The groundhog said spring was right around the corner, but Mother Nature had different plans for CoMo and dumped at least 10-15 inches of the white stuff over the past two weeks. 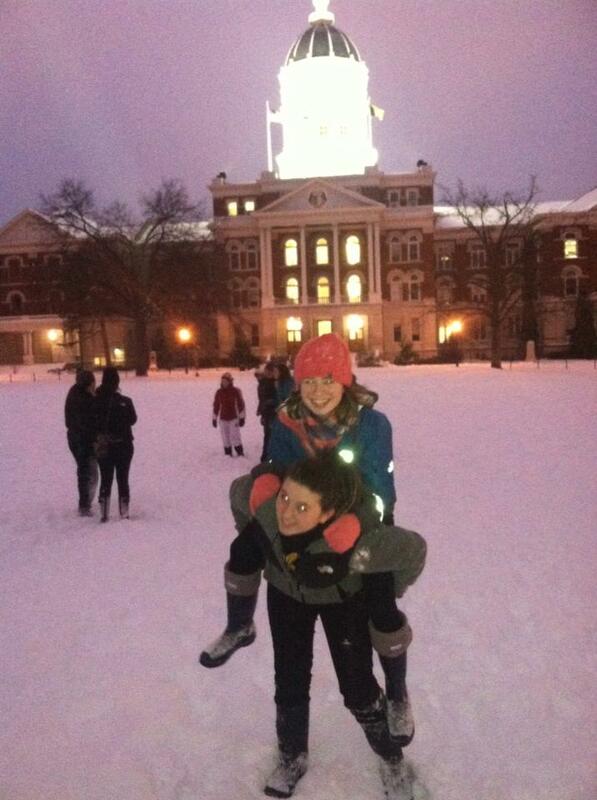 Classes and meetings were canceled, so what was our staff to do but go out and frolick in the snow? 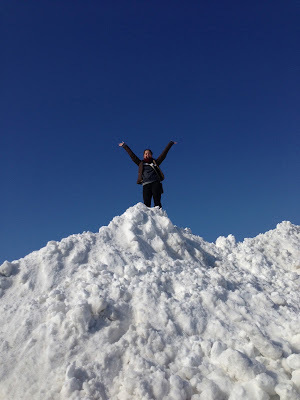 Check out our snow day adventures! 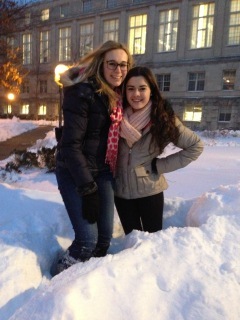 CGM staff writer Abby Kass and her friend Cole Lawson are ready for an epic snowball fight at the Columns. CGM staff writers Audrey Wilcox (left) and Hannah Boxerman (right) braved the cold for a quick pic. Alise Murawski, CGM columnist, got a lift from a pal. That's what friends are for, right?! "Girly Rants" columnist Lindsay Keaton had nothing bad to say about standing on top of the world ... er, snow mountain. 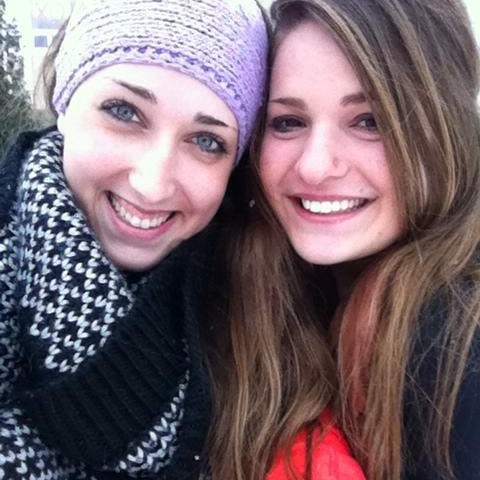 Our own Courtney Schier (right) and her friend Kelaney Lakers pose in the middle of campus' winter wonderland. Do you have fun snow day photos? 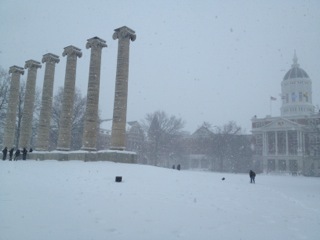 Email them to us at mizzou@collegegloss.com.